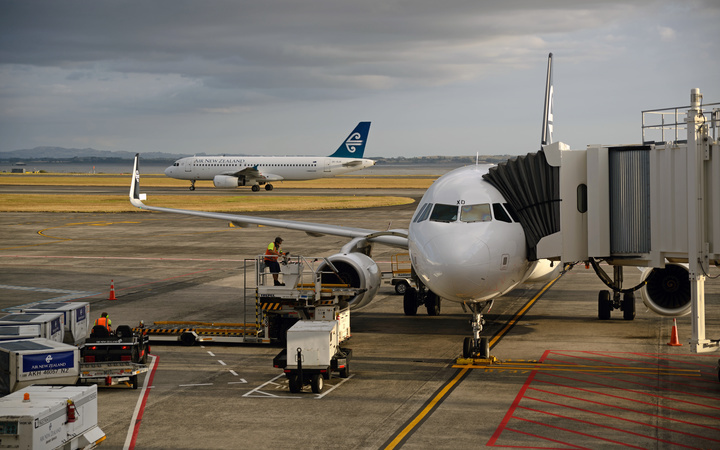 Many airlines have been impacted by a temporary fuel supply problem at Auckland airport that has lead to fuel being rationed. Many long-haul flights have had to introduce a refurling stop on-route to make up for now being able to fill up with jet fuel at Auckland. Among the airlines effecting are Air New Zealand, Qantas and Cathay Pacific. The issue seems to stem from a ruptured fuel line far from the airport itself. For example, Cathay's flight CX198 from Auckland will be temporarily rerouted with a refuelling stop in Brisbane until further notice, adding an hour at least to passenger journey times with the flight leaving at 13:45 and arriving in Hong Kong at 22:55. Refining New Zealand, the owners of Marsden Point fuel refinery, are trying to repair a section of its damaged fuel pipeline connecting the Marsden Point refinery to Wiri Oil Services Limited in Auckland, which supplies airlines operating out of Auckland Airport with aviation fuel. As a result, oil companies are rationing the amount of fuel they are supplying to airlines operating out of Auckland International Airport. The airport authorities together with the oil companies are currently unsure how long the disruption will last for or when the pipeline will be operational again. Auckland airport has put extra staff in the terminals to help with an increase in requests for assistance and have extended free Wi-Fi access so people can stay connected while at the airport. They are also assisting with car parking charges, including refunding the difference in parking charges due to delays. Passengers should check with the airlines regarding the status of their flights and keep up to date with the ongoing situation. Auckland Airport flight information.